Boost NTC shipping with ShipHawk’s Smart TMS™. ShipHawk brings NTC automation, data and analytics to supply chains with TMS 2.0™ technology. Empower operations, sales, marketing and customer service teams with powerful, automated NTC shipping software. 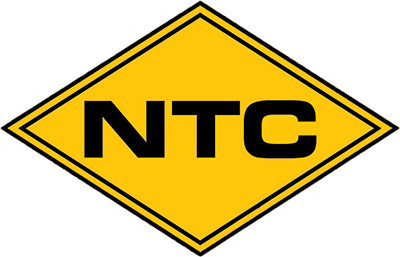 NTC is your premier midwest regional LTL trucking carrier with nationwide capabilities. NTC has 8 terminal locations providing quality freight service from the entire state of Nebraska, Denver and the Front Range of Colorado, Cheyenne and parts of Eastern Wyoming, the Kansas City metro area and Des Moines and part of Western Iowa. ShipHawk’s NTC Smart Shipping Software™ saves time and money with every shipment processed. Connect NTC with your WMS, ERP or eCommerce platform. Fully automate your relationship with all your NTC shipments. Get NTC data in real time.